There are great shows throughout the state of Texas. Whether you are in the greater Dallas Fort Worth area, Houston, Galveston, Austin, San Antonio, El Paso or anywhere else in the Lone Star State, look below to see available shows for you to attend. Continue down the page to view the cities. 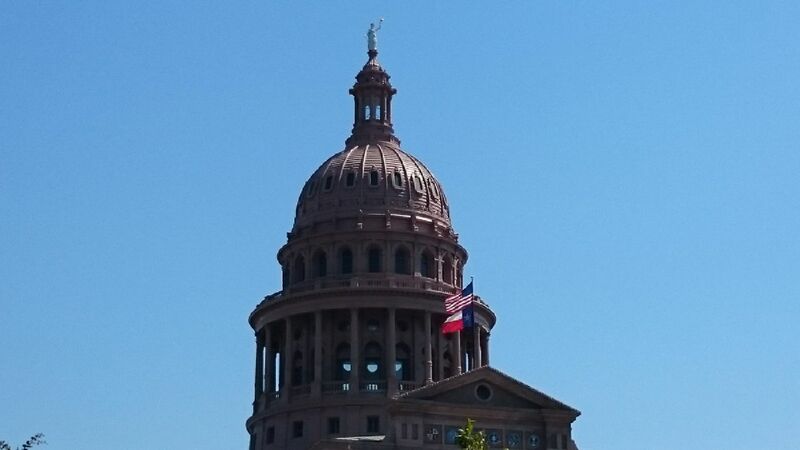 Austin, the state capital, is the home of many educational institutions, most notably the University of Texas. Comedy is a popular way to entertain students and faculty alike. Obtaining quality performers isn't always easy, but luckily Texas if filled with talent. The greater Austin area includes Georgetown, New Braunfels and San Marcos. San Antonio is the home of the Alamo and what many consider to be the heart of Texas. The greater area includes New Braunfels, San Marcos and of course the world-famous Riverwalk. The D/FW area is a powerhouse of commerce and includes Plano, Frisco, Arlington, Irving, Grapevine, Richland Hills and elsewhere throug the Metroplex. The Greater Houston area has been the oil capital of American commerce for years. With the Houston Ship Channel and the associated refineries providing years of economic prosperity, now hi-tech companies and service industries have begun flooding in. There's a large artistic movement that has resulted in many comedic institutions being created. The larger area includes Spring, Huntsville, Conroe, The Woodlands, Clear Lake, Kemah and Galveston. El Paso is even in a separate time zone from the rest of the state. Though an hour behind, the comedy is all about timing.